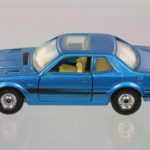 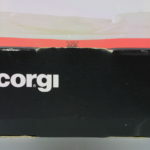 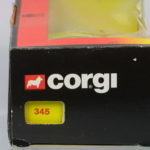 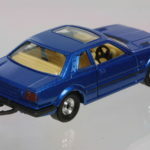 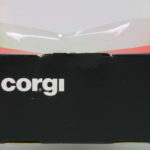 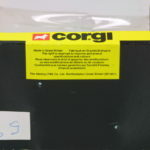 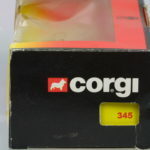 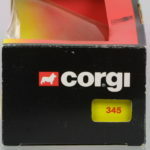 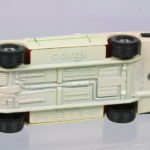 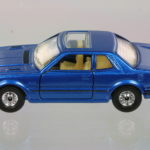 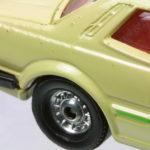 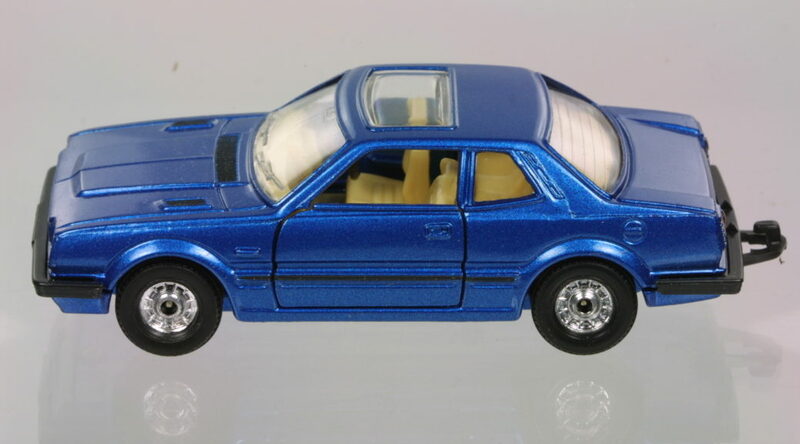 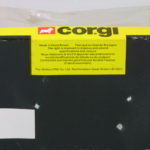 Corgi’s only Honda was the first generation Prelude. 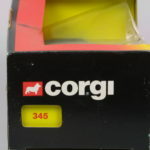 The detail is reasonable for the scale and arguable better than the Diapet of similar scale. 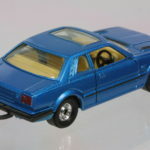 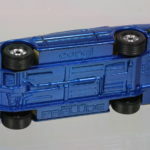 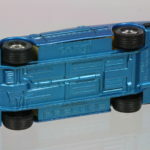 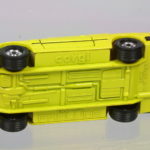 This model is about 1:38 scale and was available in a surprisingly large number of colors.